Even though homeowners in Zachary are at risk getting water damage in their home due to the wet weather and high moisture content in the Louisiana air, they know they are protected even when they are up against the most intense water damage with 911 Restoration Baton Rouge standing by around the clock. For these residents, they have the water damage Zachary experts available to help them 24/7/365 for any water disaster they may encounter, from pipe bursts and ceiling leaks to rain storms and floods. When water occupies your home you can contact the IICRC certified Zachary water damage restoration pros at all hours of the day and night. 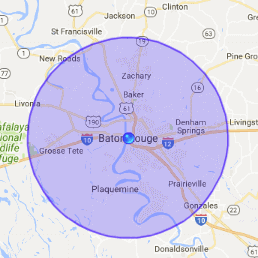 Our Zachary technicians are guaranteed to reach the water disaster site within 45 minutes of receiving your urgent phone call. The Zachary floodwater remediation team will continuously protect their customers by getting to your home as soon as you need us. We are both quick and efficient, because we use professional water extraction and drying machinery to assure a fast cleanup. With so many years in the home restoration business, our customers can stay calm during a water emergency knowing the Zachary flood extraction technicians are on the job. 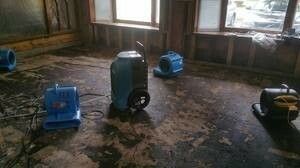 We are both competent and quick water damage restoration workers, who always focus on getting the job done right the first time around. Our entire Zachary flood and leak mitigation operation is IICRC certified, so call us when you want the most trustworthy, professional staff in the industry working on your home. Don’t let your home fall victim to water invasions. 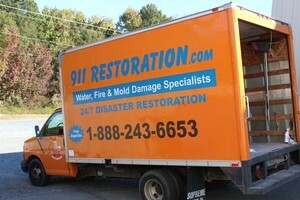 Contact our water damage Zachary team with 911 Restoration Baton Rouge for the best in the industry today! Your shower pan has the potential to cause a lot of trouble in your bathroom when it comes to creating water damage, so in order to prevent any flooding, leaking and overflowing, the Zachary plumbing techs can offer customers advice on the three main ways to avoid water issues in your bathroom. Grout needs to be repaired on a regular basis, because it is constantly being saturated with water. Be sure to check it and the tile in the area at least two times a year to make sure that nothing is loose or cracked. Any crumbling or falling grout needs to be repaired immediately in order to avoid leakage. Even though it can be easily overlooked, the shower pan needs to be inspected at least once a year. Any cracks can cause leaks that can cause overflowing water to seep into the floor and wall, which will eventually cause water damage and mold. Call our Zachary leak repair technicians if you need help restoring your bathroom or any other part of your home, and we will conduct same day services today! It is important to the Zachary flood removal techs to always put their customers first. When we work with any homeowner we want everyone involved to feel protected and safe when they hire us. 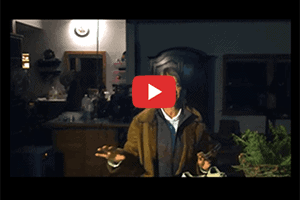 We want you to know that we will do everything to help you, including guiding you through the insurance process. We have garnered great relationships with insurance companies over the years, and we know exactly how to file your claim for you to get you the coverage you deserve. In order to tend to your every need, we offer free home estimates and affordable prices, so you can still count on us to ease your financial burden even if your insurance company does not comply. The Zachary floodwater clean up pros wants to make the water damage restoration process as easy as possible, so you can be sure that we will be there for you during this demanding time. Call us to get the best possible aid during any water-related predicament, and the water damage Zachary team with 911 Restoration Baton Rouge so we can give you a fresh start today!